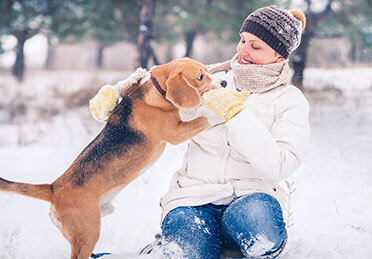 While this winter in Chicago is the eleventh coldest on record, furry friends have to fend for themselves. Some may even perish this winter due to frigid temperatures. The Anti-Cruelty Society, MedVet Chicago, and Tree House Humane Society give information about how to protect your pets. You might even save their life.